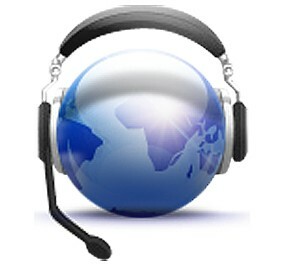 The Calling module is a call management software, in addition to opening the customer card while logging their calls. This module is compatible with various telephone line providers (SIP). Some go even further, such as Keyyo, which provides incoming call notification to our Dolibarr “Calling” module. So when a customer calls you, you can access all your exchanges by identifying his number in your ERP. This module is managing incoming and outgoing calls, with history in the customer record, popup warning when incoming call with links to the third sheet / corresponding contact. API support for third voip (asterisk, xivo, wazo, OVH (does not provide incoming call services), keyyo).